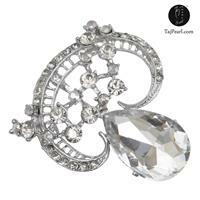 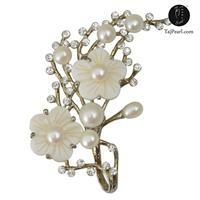 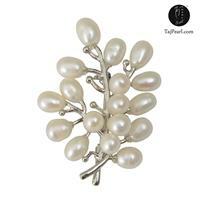 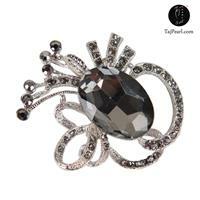 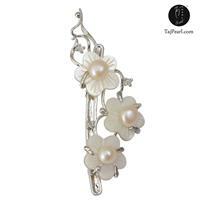 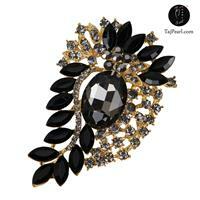 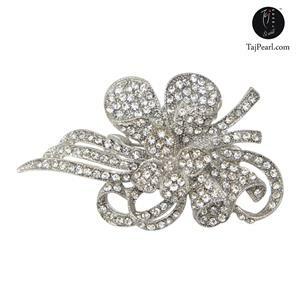 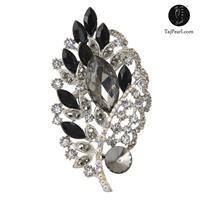 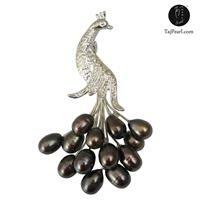 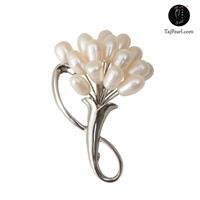 About Designer Brooches - Stun everyone whereever you by attaching this amazing brooch from the home of Taj Pearl. 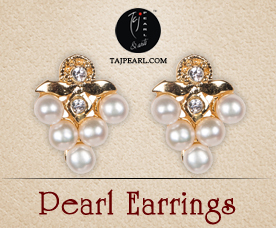 Crafted from finest quality material, quite comfortable to wear. It will not only enhance your style quotient, but will also lend you the most perfect look for any occasion. 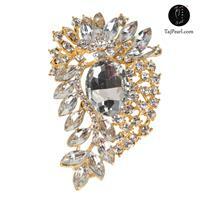 A fantastic reflection of sophistication and trend, it will be a worthy buy for you. 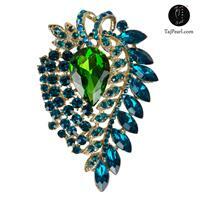 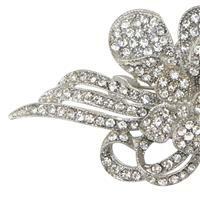 Spell exuberance and style wherever you go wearing this brooch and earn attention from the onlookers. 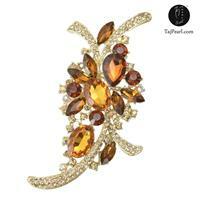 Base material is Brass which are further Antique yellow Colored studded with colored Austrian Crystals. 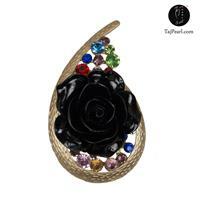 Packing - Packed in Poly Pack which is further packed in durable plastic box for safe delivery. 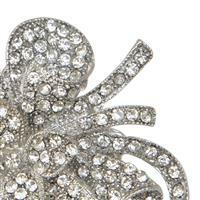 Dispatch - All products are couriered through well known Courier Carriers like Aramax, DHL,Fedex,Blue dart, Red Express. 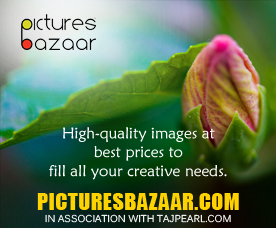 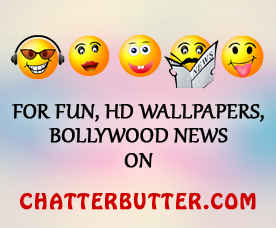 Delivery within 10 days in India and within 10-15 days to all major cities of world.